OrangeCountry Plumbing Heating & Air Conditioning is the wise and reliable choice for all of your plumbing needs. Having been serving the South Orange County for over 50 years, our company presents a team of friendly, well-educated plumbing experts. If you have a plumbing disaster, our technicians will eagerly help you any time with our emergency services available for your convenience. If you started to notice damp and hot spots on your flooring, foundation cracks, visible shifts of soil around your home or an increased water bill, you might face a plumbing condition called a slab leak. A slab leak is a small leak in water lines underneath your home. It is also known as a foundation leak. Slab leaks are less obvious and sneakier because they usually don’t instantly disrupt your habitual lifestyle, but over time can have you lose money on your water bill and damage your property. Slab leaks can result in extensive damage to your foundation, floors, and carpets if left ignored. This will eventually decrease the value of your entire home. Water damage resulting from slab leaks is also a great concern of many homeowners. 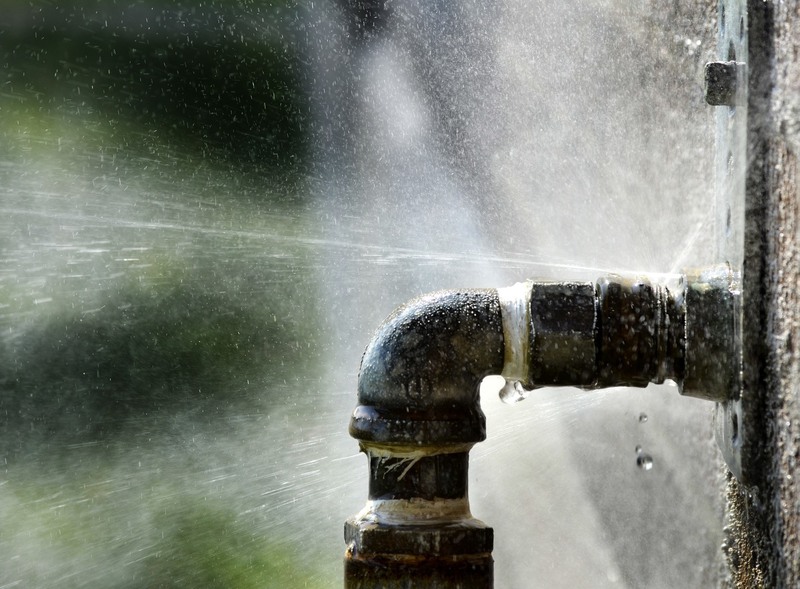 When you discover any signs of a potential slab leak, contact our plumbing team from OrangeCountry Plumbing Heating & Air Conditioning for an inspection and choosing the most cost-effective method of fixing your pipes. Our expert plumbing technicians are always available to take care of a slab leak issue and you can be sure that your plumbing system is in capable hands. We will also treat your property with respect, trying to minimize any possible damage while eliminating your slab leaks. Contact OrangeCountry Plumbing Heating & Air Conditioning today and we will offer you unmatched plumbing services for reasonable prices.